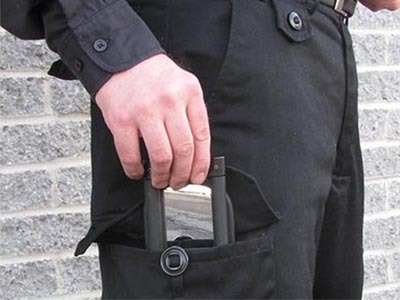 Products to increase the safety of your critical mission. 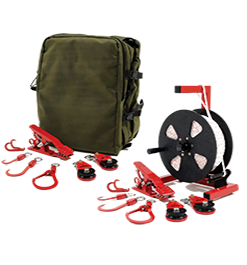 A unique tool for quickly and remotely cutting rope, wires, tripwires and detonation cord. 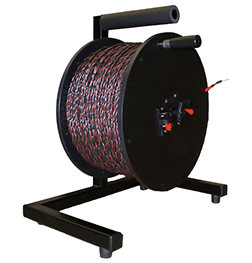 Organize and manage long lengths of firing cable with this durable product. 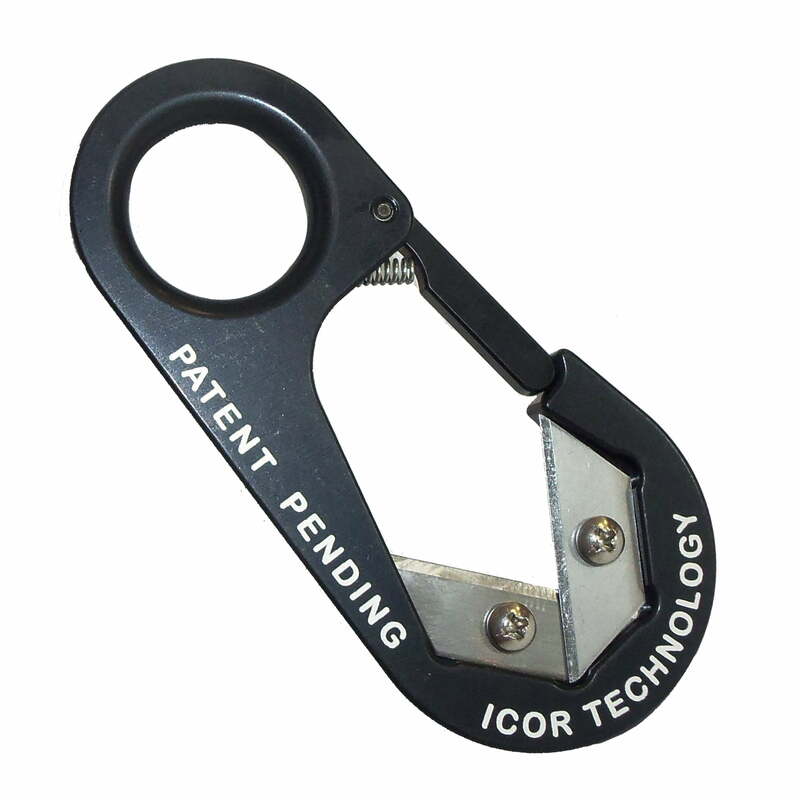 ICOR hook & line kits help users attach, anchor, redirect, reach and maneuver suspect EOD/IEDD devices. 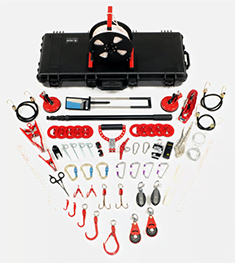 Single-line basic rigging kit including all the tools bomb technicians need for semi-remote handling. 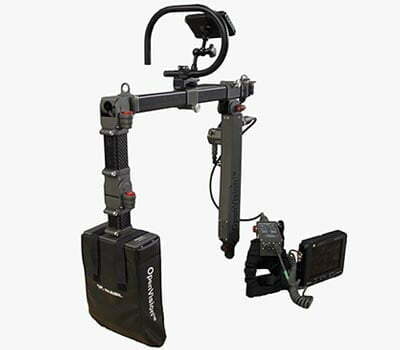 Two–line advanced rigging kit with all Essential features, and more. 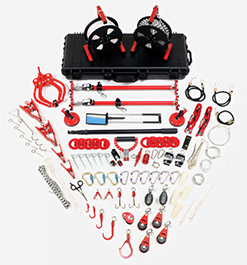 Lightweight single-line kit designed for special operations. 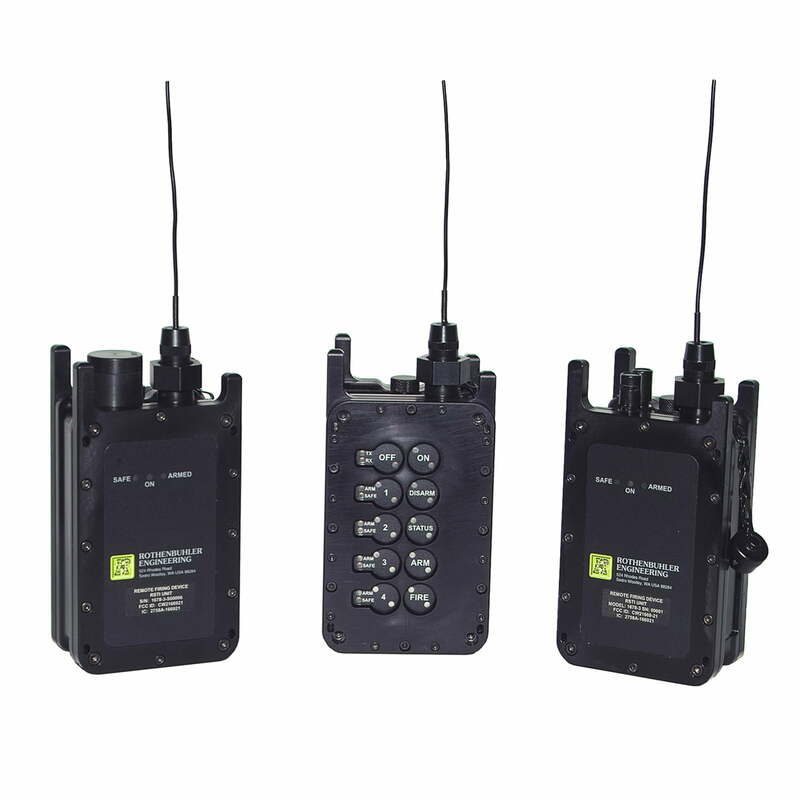 Use this intelligent, discrete 2-way controlled initiation system as a primary firing mechanism to detonate explosive charges. 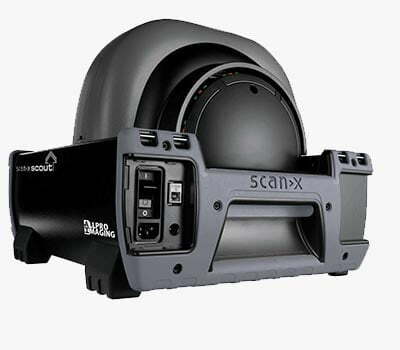 Designed with the same solid performance as the reputable 1669 model. 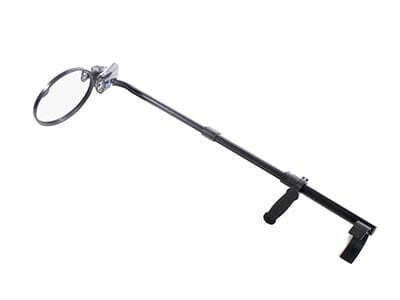 Small light weight and simple to operate remote firing device. 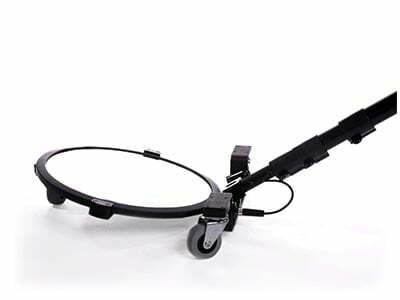 Safely inspect enclosed packages and bags with portable X-ray solutions. Lightweight imaging system that provides real-time video X-ray. 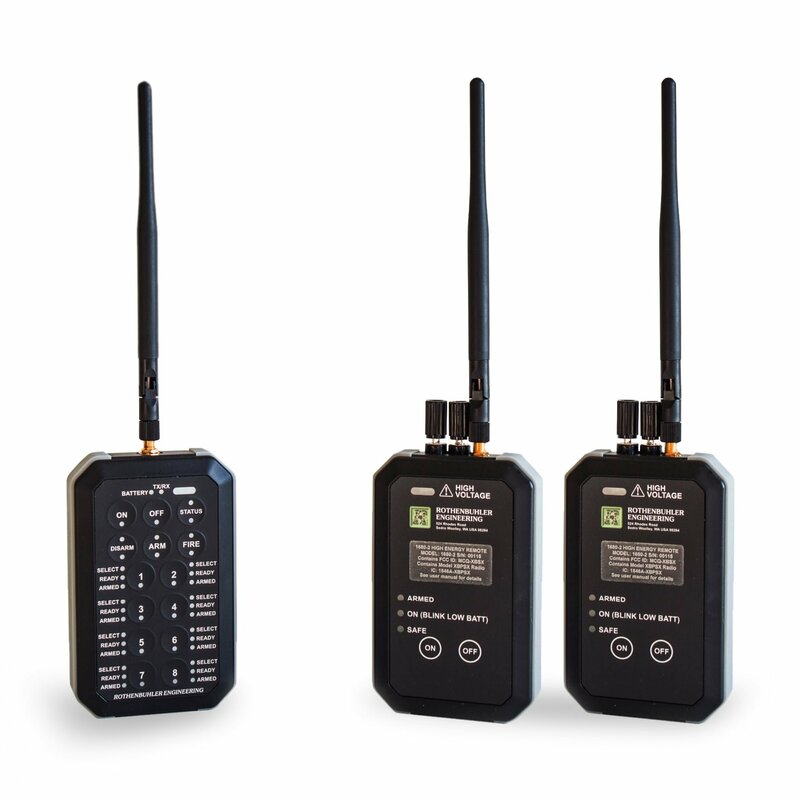 Digital X-ray system for all forms of mobile security investigation. 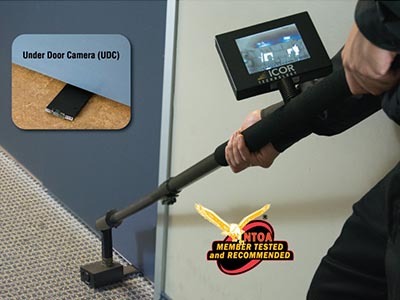 Cameras, mirrors and poles to help EOD technicians, law enforcement agencies, security guards and facility inspectors. 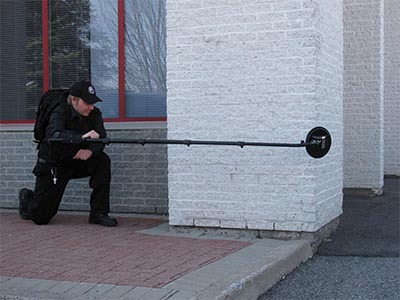 Pole camera for covert Search and Surveillance missions. Includes Under Door Camera option. Pocket mirror for use in compact spaces. Mirror for viewing around corners, in attics or false ceilings. 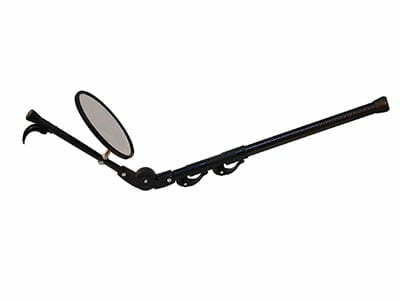 Stealth-entry mirror, ideal for tactical teams.